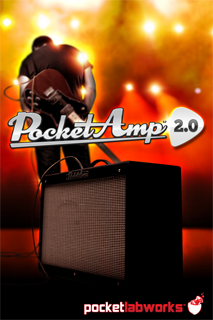 Guitar Amp and Effects - Jam with ALL YOUR iTUNES MUSIC! PocketAmp: It was a good sound but simple! It is very simple. Read in Japanese, or enjoy the English google translation. Damian Erskine from Bass Musician Magazine discusses PocketAmp's music player; "PocketAmp REALLY got this one right. 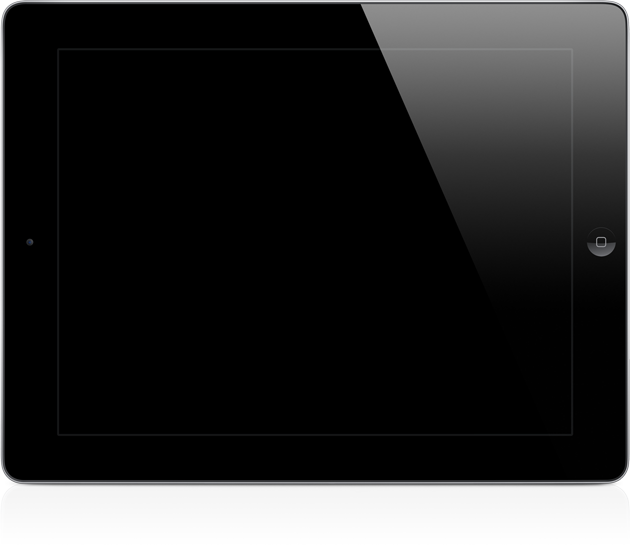 PocketAmp gives you access to your ENTIRE iPod library and offers the ability to fast forward, rewind and pause." Travis Ehrlich from Gear Diary; "I was impressed with the sound and easy customizable features of PocketAmp. Dial in just about any electric guitar sound with precision and with no latency issues. The ability to play along with my music is a feature that keeps me coming back over and over to practice." Jake Gaecke from AppleTel: "Why spend more when you can get all you need with PocketAmp? The app is simple and effective. The presets included are good and it’s easy to dial in most basic sounds." 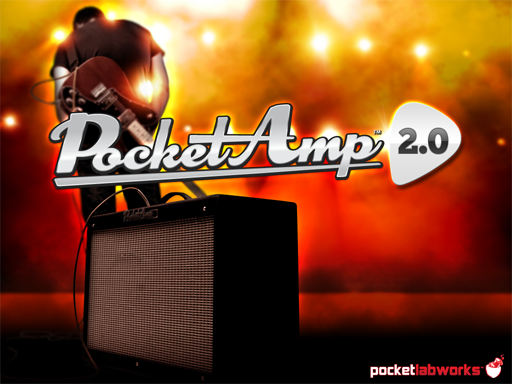 Try PocketAmp Guitar Amp and Effects iOS APP for FREE! COPYRIGHT 2011 POCKETLABWORKS, Inc. ALL RIGHTS RESERVED.